Everyone loves a good iced coffee once the weather gets warm. Here at Greenstreet, our iced coffee is never hot, which means it’s never bitter. We have two methods that we use to make our cold brew coffee: Toddy and the Kyoto. When you come to our cafe for your iced coffee fix, we generally have both methods available for you to choose from. Let’s cover the differences so you know which one you might prefer. 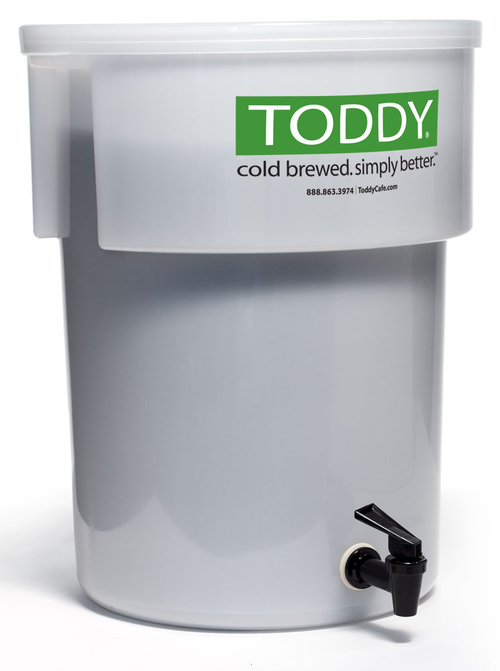 Toddy cold brew: in the Toddy, coffee grinds steep in cold water for up to 12 hours. The cold water extracts all of the compounds that yield a delicious cup of coffee without all of the bitterness, oils and fatty acids you might notice in a hot cup. Kyoto (slow drip): this method requires ice cold water to drip (one drip per second) into coffee grinds through a pre-moistened filter. The water droplets pass through the coffee into a larger reservoir where all the brewed coffee collects. This process takes up to 12 hours. 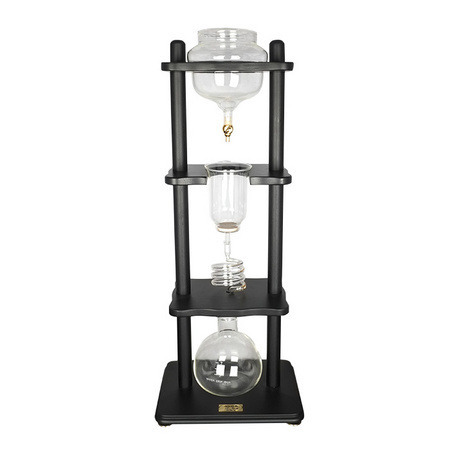 The drip tower yields a smooth, rich coffee with very low acidity.